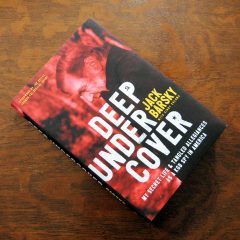 Deep Undercover by Jack Barsky is the story of a former KGB spy turned Americanized operative turned American citizen, an enthralling and compelling read. 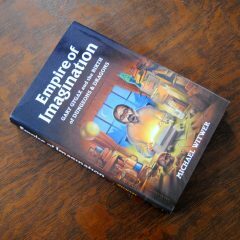 In truth, the most direct and apt description of the book is contained in the afterword, written by the CIA agent who brought him in, Joe Reilly. “This book takes you through many adventures and reveals much about the world of the Cold War. But the most interesting parts are about the man himself.